Praise God for this promise!! 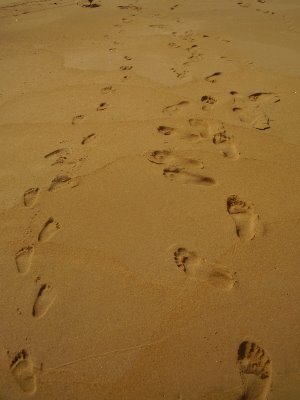 love the footprints… what a great photo to go with the verse! Interesting photo paired with the verse. It remembers me of how I’m often wandering aimlessly in my mind when I’ve become disheartened.